'S e baile ann an Siorrachd Lannraig a Tuath faisg air Tobar na Màthar a tha ann an Wishaw. Tha e suidhichte mu 15 mìltean ear-dheas air Glaschu. 'S iad sin na roinnean as cudromaiche ann an Wishaw: Cambusnethan, Coltness, Craigneuk, Gowkthrapple, Greenhead, Wishawhill, Netherton, Pather is Waterloo. 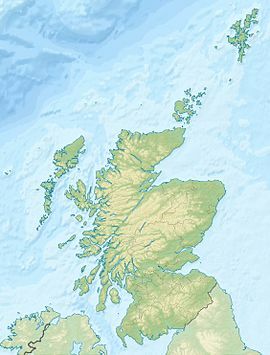 Air a tharraing à "https://gd.wikipedia.org/w/index.php?title=Wishaw&oldid=540370"
Chaidh an duilleag seo a dheasachadh 12 dhen Dùbhlachd 2017 aig 08:11 turas mu dheireadh.